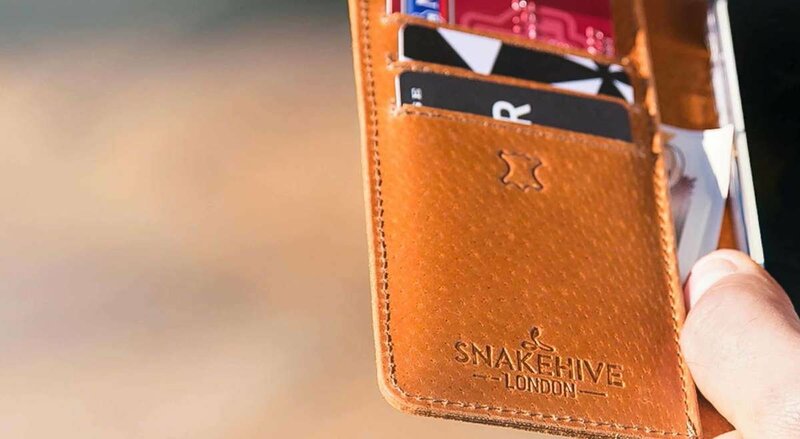 This leather wallet may not be the cheapest on the market but you get what you pay for. It is very well made, stylish and sturdy. Just what I needed and well worth the money. My wife has one for her phone so I know how good they were. Phone case arrived on time, is of good quality and fits the phone perfectly. Delighted with my purchase. Great quality and value. Excellent product -very precise fit on 'phone and closes very well -excellent service with quick delivery -thanks yer much. Beautifully made. It looks very smart and feels very nice. I love it! Thoroughly recommended. Well made and good looking. Bought this for my husband. He is full of praise for the practical design. Spaces for debit/credit cards and bank notes are so useful. Great product. Well done! Lovely suede on the outside, and strong leather on the inside. The suede is easily cleaned too (I have a crazy life...) and magnet to snap it shut is very secure without being huge and flappy. Neat, smart and already had some admiring comments. Worth the money. 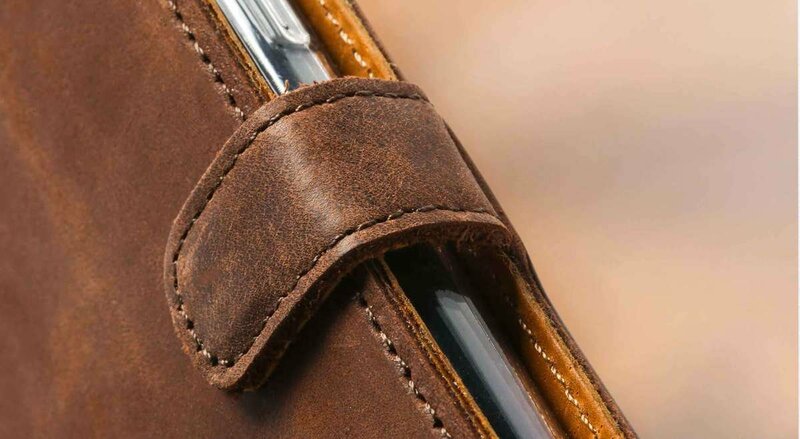 This case has been really well made out of good quality leather. It has a lovely feel to it and space for 3 cards and another useful pocket. I think it's good value for money and I'll be buying another as a gift for a friend. It's perfect, exactly what I searched and searched for and happily finally found on your website. The overall look and style of the phone is Fantastic, and the speed of the delivery was very impressive. However corner of the phone case, where there is a hole for the camera, has broken and folded backwards within the first day. It will need to super glued back on before it rips off but I doubt this will be a fix the issue completely. This is very annoying as the phone case in nearly perfect, its a shame that this has discouraged me from making another purchase with Snakehive. I am very impressed with my Snakehive phone case, the quality of the leather far surpasses what I expected for the price. It's exceptional quality real leather and after a month of heavy use it indicates that it will indeed stand the test of time....one very happy customer. Very pleased with the case, good value for money. Excellent product and quality. I highly recommend this company. Well; my Snakehive Apply iPhone 7 Vintage Leather Wallet Case arrived today in the mail, and it's love at first sight. Took 3 weeks to get here (Perth Australia), but I'm really happy with it. I felt my new iphone was naked and pretty vulnerable, but now it's dressed appropriately and actually looks sexier.